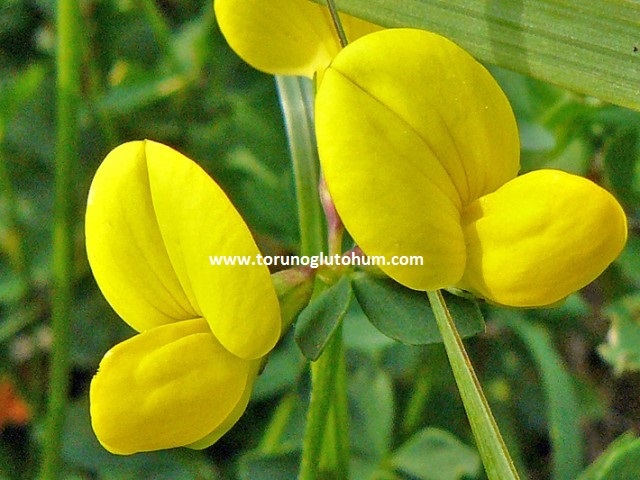 Lotus corniculatus is a perennial leguminous feed plant. The amount of seed hatching seedlings is 2-2.5 kg. 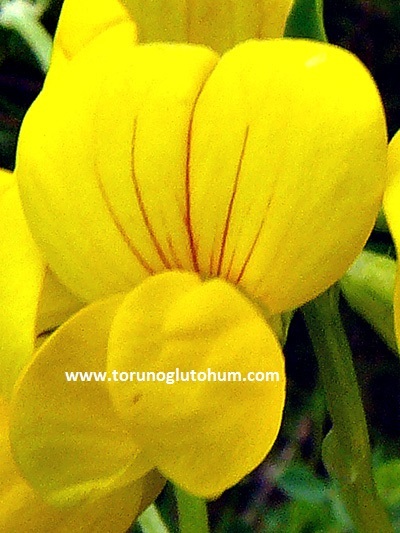 Lotus corniculatus seed sowing depth is 1.5-2 cm. The algae horn reaches 50-100 cm in length as a bait plant. 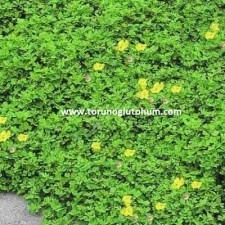 Has great yellow flowers. 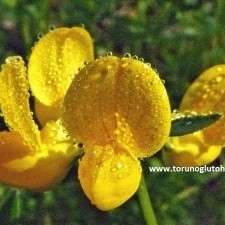 It is a meadow seed that is resistant to salinity. 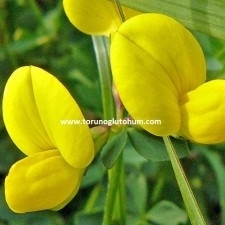 In weak land and poor drainage, the lotus corniculatus feed plant grows without difficulty. 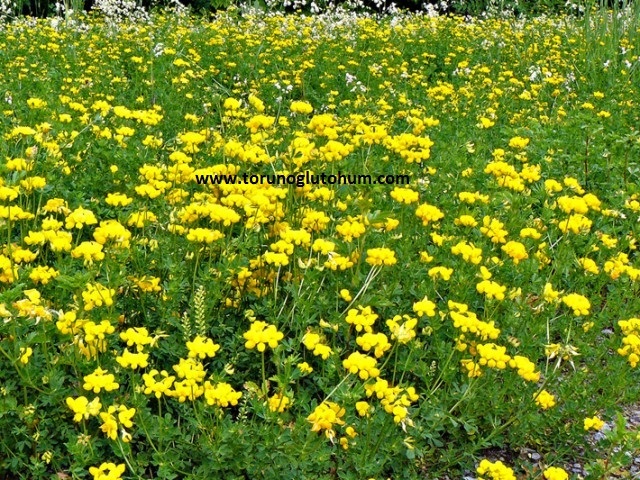 The yellow-broomed horned horn plant is also on the list of bee visitors. Lotus coniculatus is cultivated pasture mix or alone for grazing. The green and dry grass of your Gazal horn is delicious. 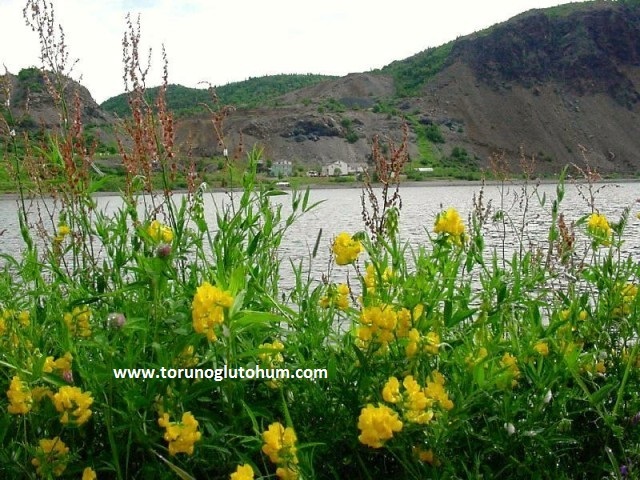 It is eaten lovingly by Cattle and sheep.